If you’ve yet to try out Crystal Dynamics’ Rise of the Tomb Raider, a demo of the Xbox One version is now available for free to give you a taste of what you’re missing. There doesn’t appear to be a similar offer for the Xbox 360 version, but the Xbox One demo will take up 21GB of data on your hard drive should you choose to give it a shot. 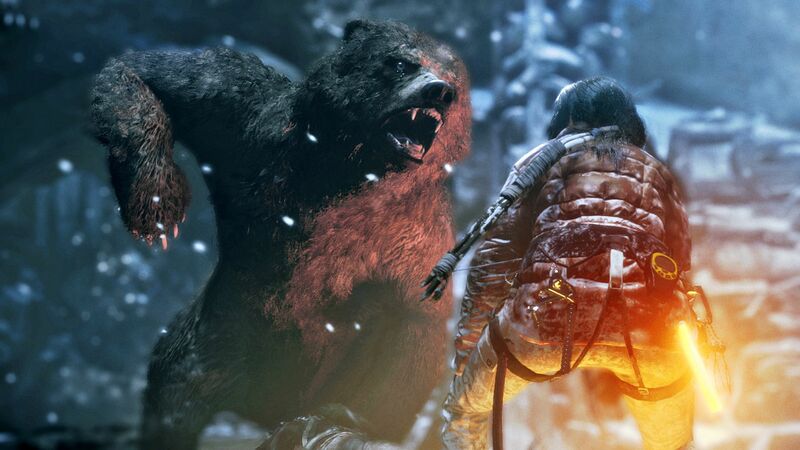 Rise of the Tomb Raider is available now on Xbox One and Xbox 360, but has not sold well in some territories. Square-Enix will be publishing the game on PC and PlayStation 4 in 2016, and it may be coming to PC as early as January according to retailer listings.